Smell a Rat??? 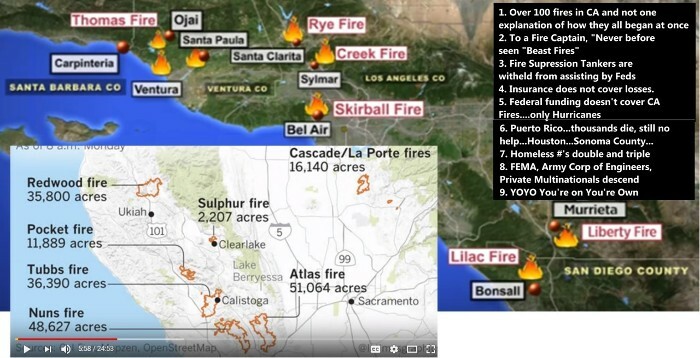 – Directed Energy Weapons & NWO Agenda 21 Firestorm Assault on NorCal & SoCal another myth? According to Wikipedia, Evergreen's Boeing 747 (registered N473EV, which suffered an in-flight engine separation in 1993) starred in the 1990 action film, Die Hard 2 ...additionally, Evergreen Boeing 727s were featured in numerous films, including Donnie Brasco with Al Pacino, and The Rookie with Clint Eastwood. According to Wikipedia, one of Evergreen's Boeing 747 airplanes (registered N473EV, which suffered an in-flight engine separation in 1993) starred in the 1990 action film, Die Hard 2 ...additionally, Evergreen Boeing 727s were featured in numerous films, including Donnie Brasco with Al Pacino, and The Rookie with Clint Eastwood. Evergreen also owned a museum and waterpark, called, Evergreen Wings and Waves Waterpark. This remains open, despite the company's bankruptcy. One of Evergreen's 747-100s is mounted on the roof of the waterpark, serving as the housing for the top of four of the waterpark's slides. 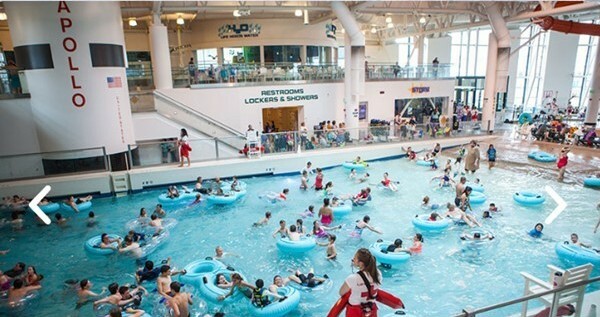 Wings & Waves Waterpark is an indoor, all-season waterpark that includes ten waterslides, ranging from slides for the little ones to slides for daredevils, and a fun wave pool. 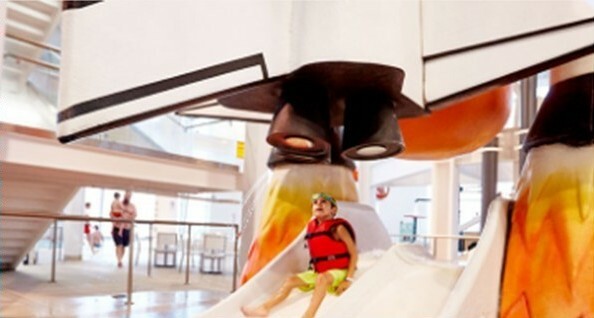 Slide out of a real Boeing 747 aircraft sitting on the roof, and enjoy an awesome day of fun! (l) According to the person who posted the youtube: So here we go again... 1400 cars toasted on New Year's Eve... parking lots around the world are no longer safe. Urban Conflagration New Normal Alert. Open air inferno reaching blast furnace temps destroying concrete girders and decking. This large concrete block structure is completely totaled as a result of fire. Reportedly, the spontaneous combustion of a single car engine starting on the 3rd floor spread in ALL DIRECTIONS and engulfed all 7 levels of the entire parking garage. Cars were allegedly exploding seconds apart. The concrete damage here speaks for itself, and makes no sense. Totally weird severe damage. heavy rebar stripped clean. 1000C = 1830F How can the giant mass of the concrete multistory garage get so hot so fast. I've never seen it peel apart like that. almost looks like floor slabs opened up from the inside. whatever at least no one died and all horses and pets are fine. (r) World Trade Center turning into dust, here. 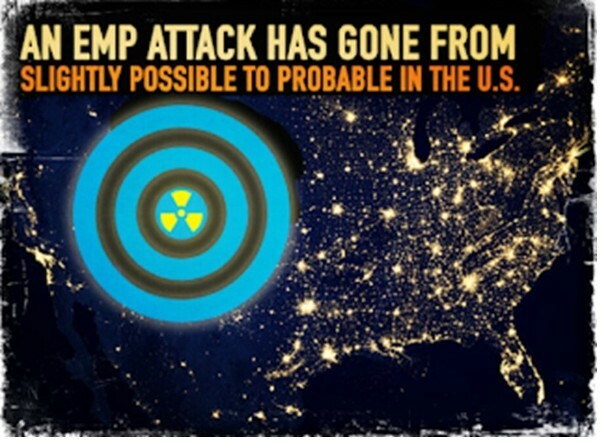 Directed-energy weapon (DEW) emits highly focused energy, transferring energy to a target to damage it. Applications: anti-personnel weapon systems, missile defense system, disabling of lightly armored vehicles: cars, drones, watercraft & electronic devices: mobile phones. 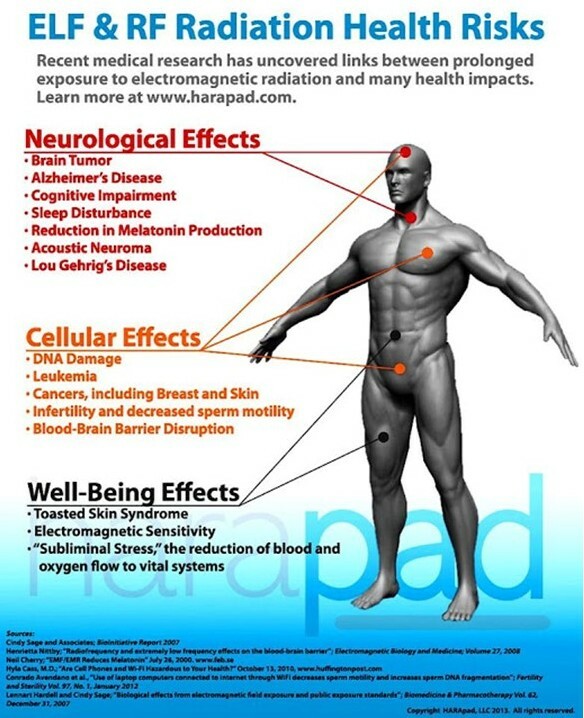 Energy in forms of : Electromagnetic radiation, radio frequency, microwave, lasers & masers — Particles with mass, in particle-beam weapons — Sound, in sonic weapons. Pentagon research: directed energy weapons & railguns to counter threats by missile & hypersonic glide vehicles – systems expected mid to late-2020s. 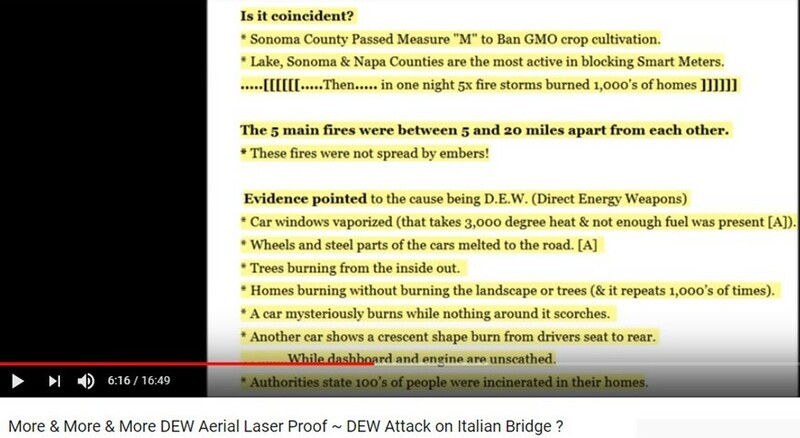 Highly Decorated Fire Captain John Lord speaks out about the possible directed energy weapons used to start over 16 major fires that began in the middle of the night in Napa/Sonoma/Mendocino Counties. 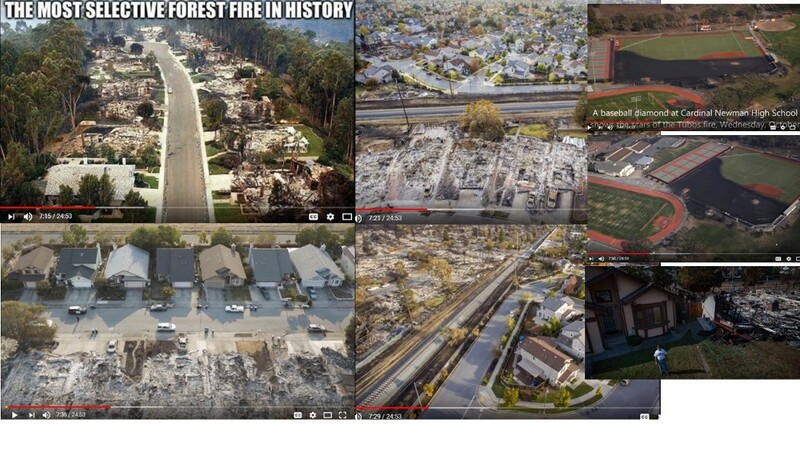 To date, some three weeks after the fires, officials have not gone on record as to the origins of these fires.